In Argentina all TV and radio stations must play the National Anthem everyday at midnight. 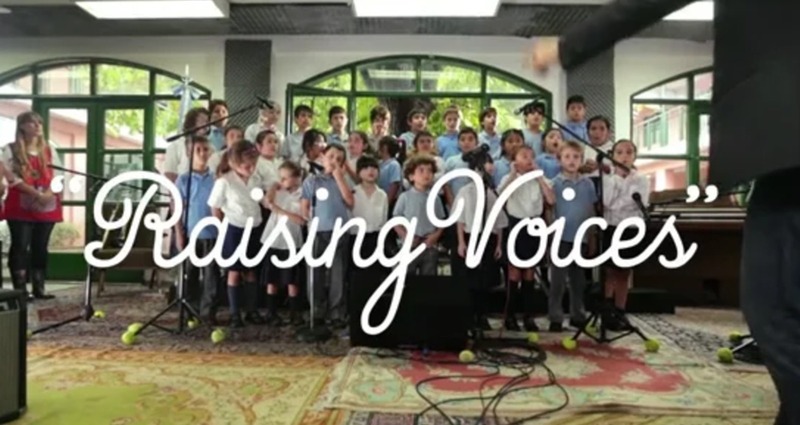 We recorded a new version with Las Lomas Oral´s students, a non profit organization that helps hearing impaired children and teaches them to talk, and sing. 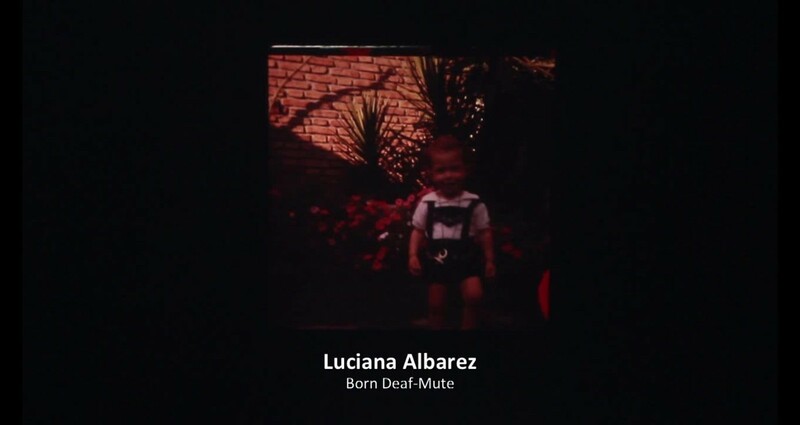 The performing rights royalties collected by this version are used to fund Las Lomas Oral´s activities.